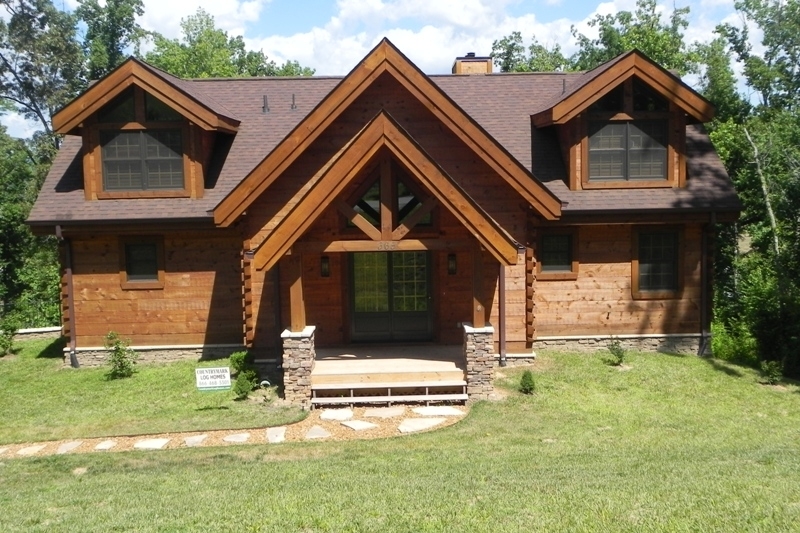 Countrymark Log Homes designs, manufactures and sells hybrid log homes, timber frame homes and conventional style log home systems. 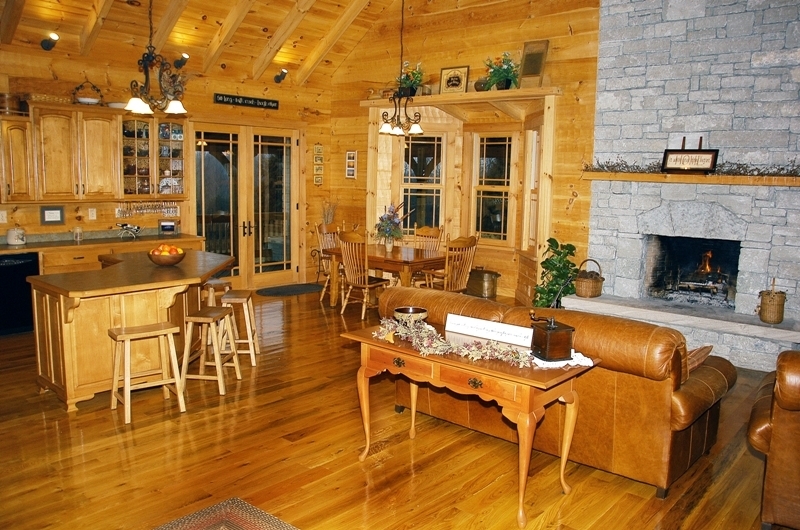 We provide full Hybrid Log Home Packages at very competitive prices. 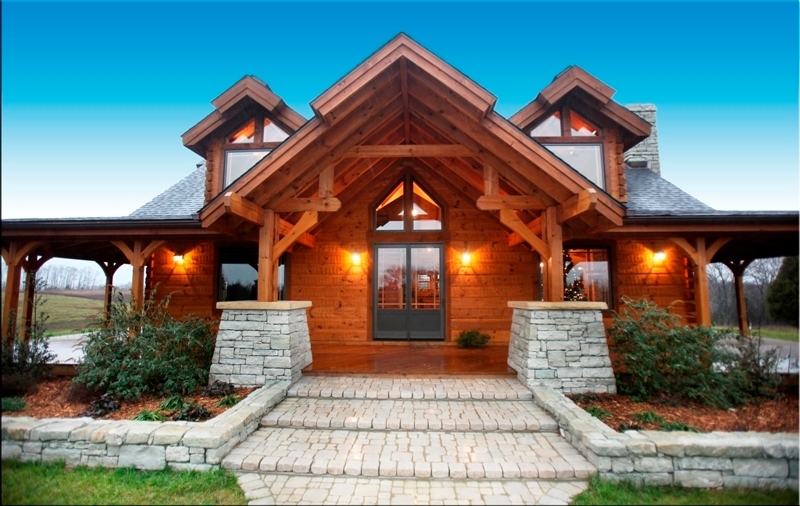 Our systems combine advanced construction techniques with superior old world craftsmanship. 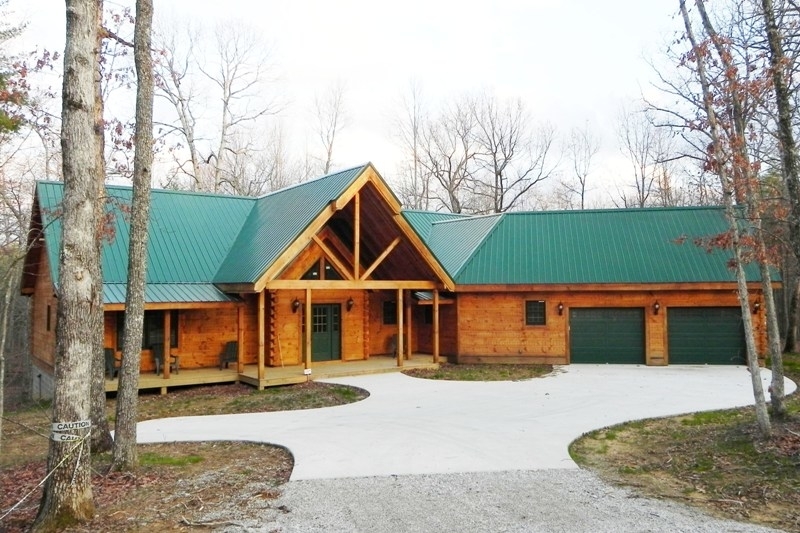 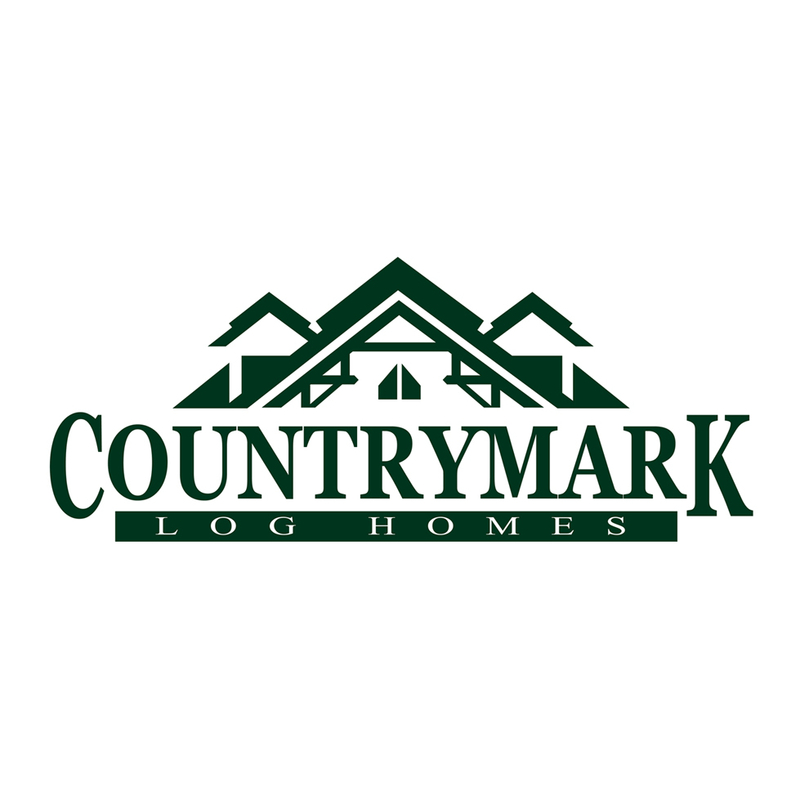 From designing your dream home through construction, Countrymark Log Homes can assist you every step of the way.